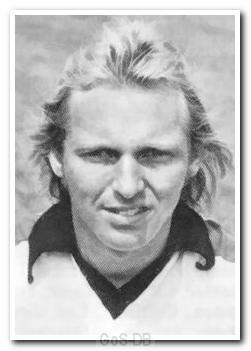 Delve joined Argyle in 1974 from his first club, Queens Park Rangers, and made his name as an energetic and driving midfield player. 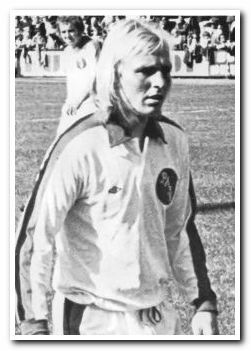 He was a regular member of the 1974-75 promotion winning team and spent just over four years at Home Park before a move to Exeter City in 1978. After five years there he was sold to Hereford United, returning to Devon to finish his professional career with the Grecians. He went on to play for Minehead.